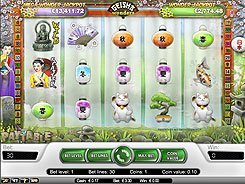 Progressive pokies are games that pay out a jackpot when you roll up a rare combination of symbols. 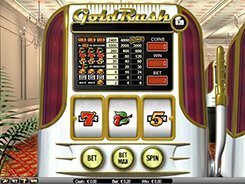 The jackpots increase virtually every second when players make their wagers on the game. 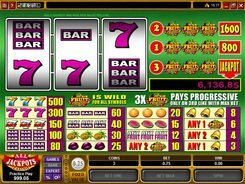 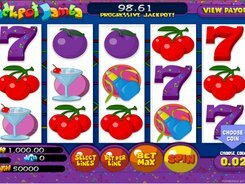 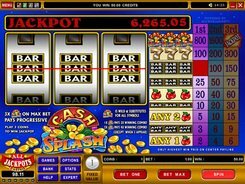 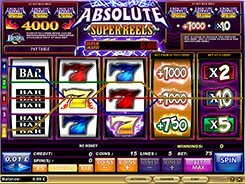 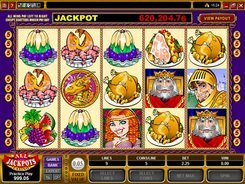 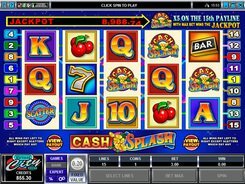 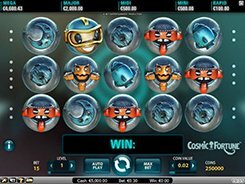 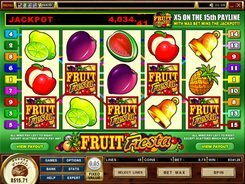 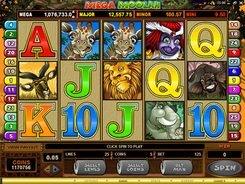 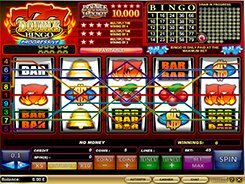 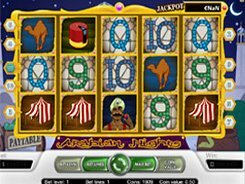 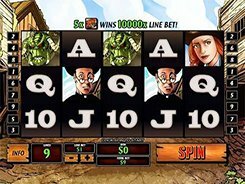 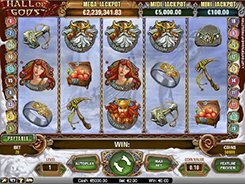 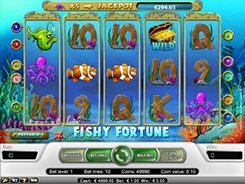 Sometimes progressive pokies are linked to a network consisting of multiple online pokies, so a jackpot can be quickly accumulated to 6-digit numbers. 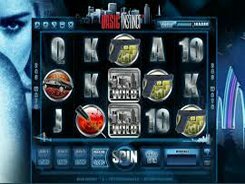 The most reputable progressive pokie suppliers are Microgaming, Betsoft and a couple of other software producers. 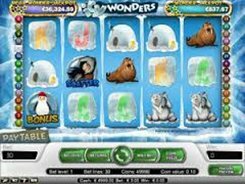 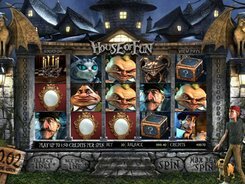 Progressive pokies are worth playing, unless you do not have an affordable bankroll to bet the max. 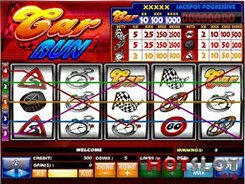 Wagering any amount rather than a top bet you have no chances of hitting a progressive.